This week is Week 15 for the 52 weeks Instax project (if I counted correctly) so I am here to share my week 14 from last week with you! p.s. I am on twitter again :) @janelrws add me! p.s.s I absolutely love all of the sweet comments, texts, and emails about my "nice" post. I love you all!! 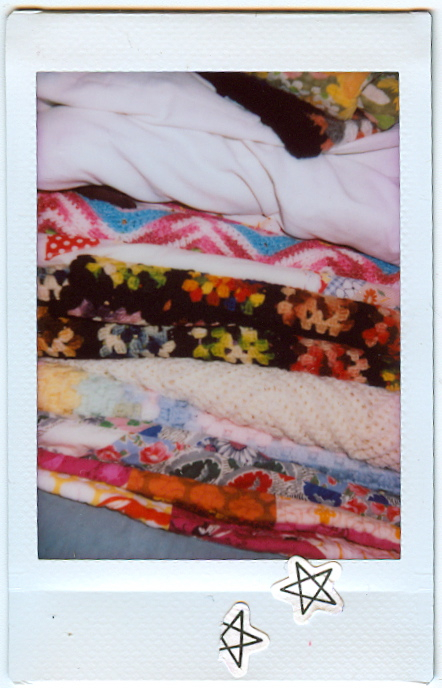 love that instax pic, cute textures and colors! 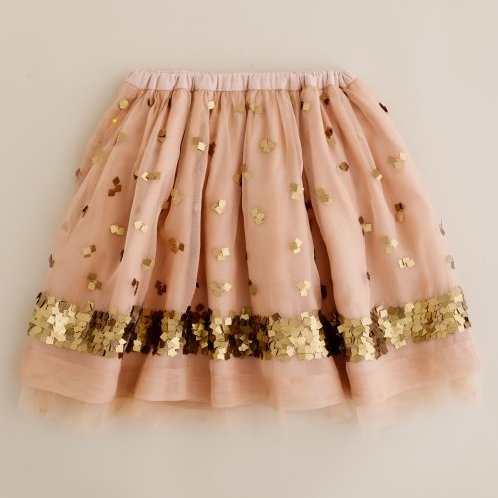 You're right, the skirt is cute!